Netflix partnered with RED to develop a compelling ad campaign for OITNB that would feature interactive visuals, exclusive clips and special content hidden in easter eggs…all highlighting the show’s dynamic characters and teasing the upcoming season. Netflix had two goals for Season 3 of its hit series, Orange is the New Black: energize the show’s current fan-base and attract a new audience for the 3rd season. To kick it off, we shot the cast for a full day in New York, experimenting with lighting scenarios, as well as the actors’ expressions and movements. Back in LA, we brought the footage in-house and began to play. 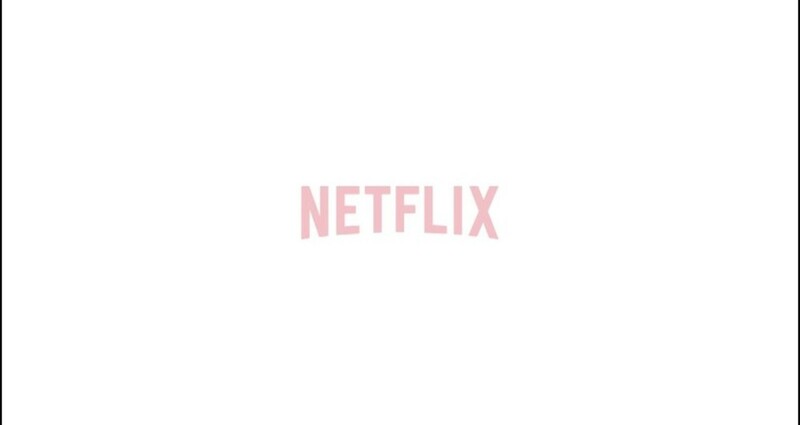 We collaborated closely with Netflix during the process, incorporating feedback and making revisions. The result? 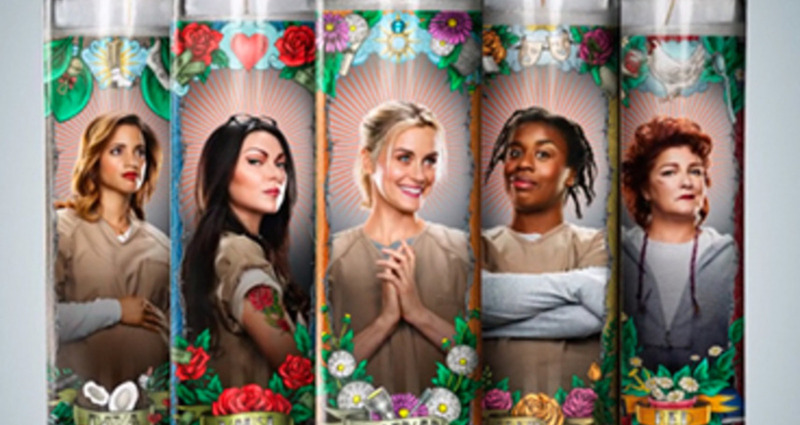 An integrated, interactive campaign featuring display ads announcing the impending release of OITNB Season 3, vivid page skins, like-worthy social videos, and roadblocks. As the showed premiered, the campaign extended into custom units promoting scene teasers, DOOH videos, interactive experiences and a massive Times Square Takeover created with digital photo booths and appearances from the cast. The campaign created buzz across the web, exciting viewers, and offering a deeper look into the hidden easter eggs. OITNB premiered to rave reviews from fans and critics. It was the show’s best season yet.